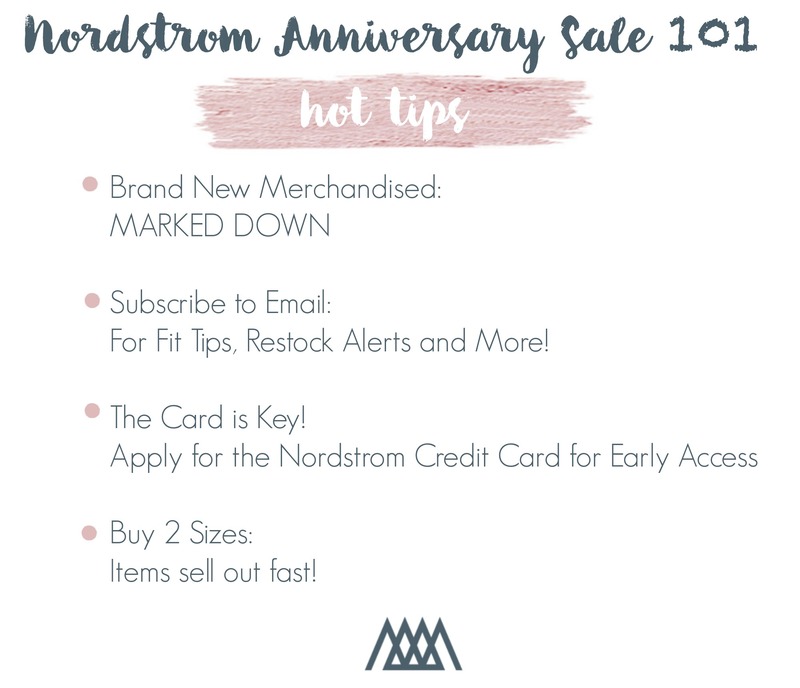 **For the 2018 Nordstrom Anniversary Sale post, click HERE**… and read below on details about how to shop the sale! The Nordstrom Anniversary Sale, the best sale of the entire year, is just over a week away. This sale is so epic, that yes, it warrants an entire post to get you prepped (and big surprise at the bottom of the post). In case you have never shopped this sale before, it is special because it included brand new arrivals that hit the store marked down. The sale is massive and things sell out super fast, which is wear I come in….. The entire Motherchic Team will be working around the clock to deliver our top picks as soon as the Nordstrom Anniversary Sale goes live on July 12th. Email subscribers will be the first to get my picks complete with an outfit look book of my top items in the wee hours of the morning (and also entered to win one of many giveaways I’ll be doing during the sale), and I will post the initial blog post on Facebook around 7am EST which includes all of my absolute favorites from the sale! Throughout the duration of the sale check The Motherchic Facebook page, Instagram, and the special menu tab dedicated to the sale (see below). Browse this year’s catalog HERE. This is the best time to #treatyourself with those items you always eye up but can never quite convince yourself to get. 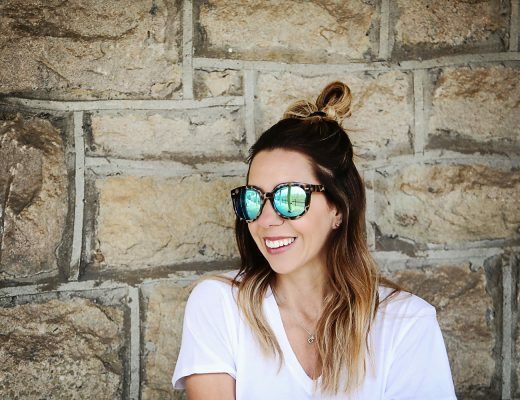 Everything at the Nordstrom Sale will be about 40% off, and yes that includes things like Stuart Weitzman boots, Michele Watches, and T3 Hair Tools. These are just some of the brands that RARELY go on sale so to pass up the opportunity to get them for such a deep discount, in my opinion, is just plain crazy! Things sell out FAST — even on the first day! No, this is not a marketing tactic, it’s just FACT! If you love an item, buy it in two sizes because you can always return the size that doesn’t work out with free shipping. Me too! 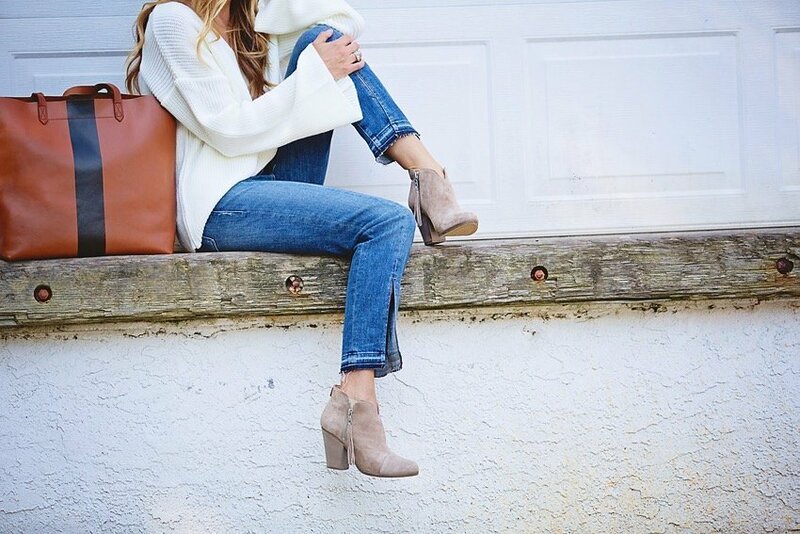 There are still pieces you can purchase to wear now AND later, but those Tory Burch boots you’ve been eyeing up? You’ll thank yourself once apple picking season sets in. 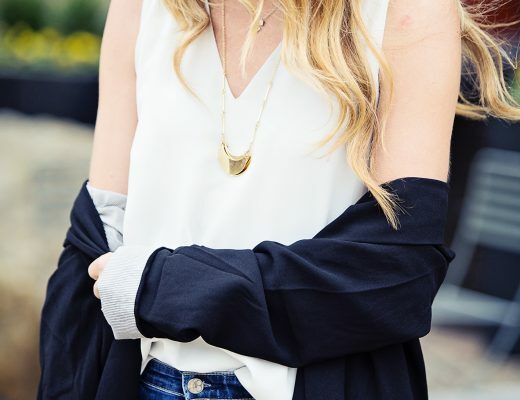 Stay tuned to see how I’m styling this year’s fall-forward picks for right now. When Does The Nordstrom Anniversary Sale Start? 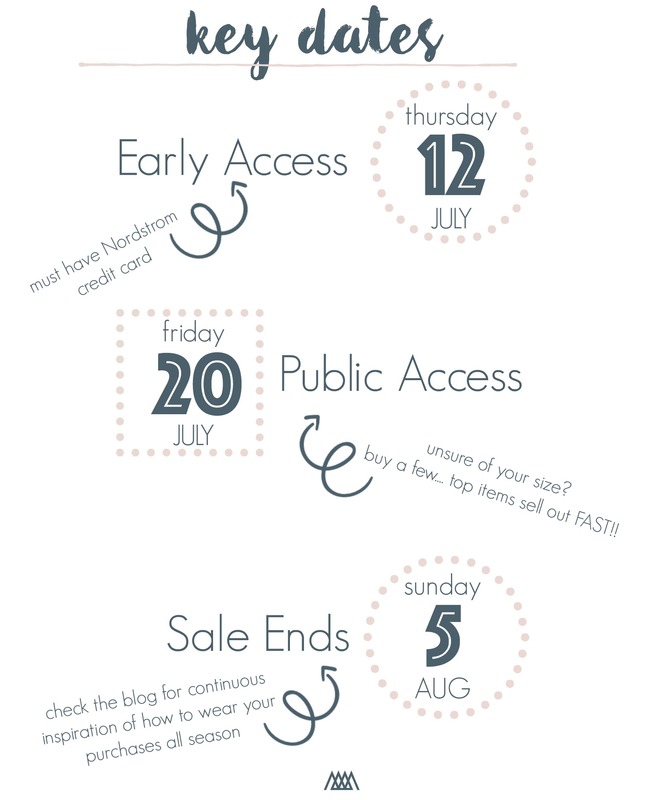 Early access: July 12 — Nordstrom cardholders only! You can apply for a card on their website. “What is a Nordstrom Note? !” Think of it like a cashback — for every 2,000 points you earn you get a $20 Nordstrom note. In the meantime, GET EXCITED! Set your budget (a.k.a. butter up your husband), and get those clicking fingers limbered up! Leave a comment and let us know what you are shopping for during this year’s sale! 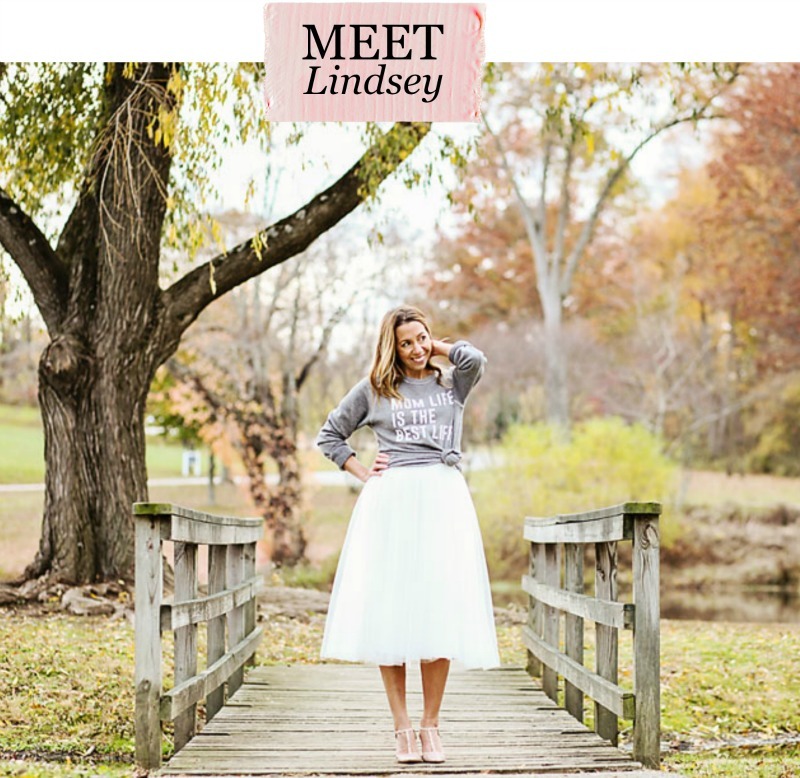 As a token of thanks for following this blog, I am kicking off the sale with a $250 giveaway with 2 winners (both winners will receive $250)! This is not sponsored by Nordstrom, just something from me to you to help a few people shop the sale! I always love to do giveaways during this sale so stay tuned for more…..
YOU always have the best sale synopsis IMO (and Shana dressing room selfies from Mom Edit) — but seriously I can still picture your montage from last year. Keep killing it! Can’t wait to see what you come up with! 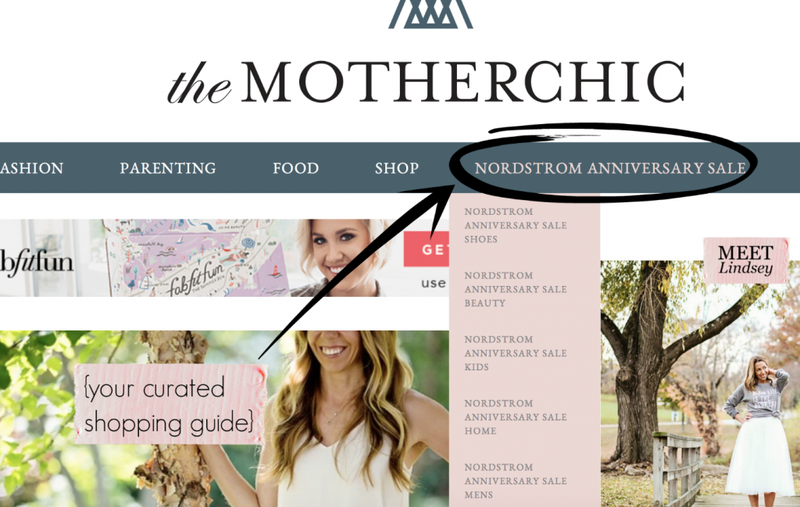 So, if something is on sale now for 40% off at Nordstroms, is that the same as it will be during anniversary sale? Yes! Only the new merchandise is marked down! Also everything put on your Nordstrom card during the sale (even things that are not part of the sale) will be interest free until March 2019! My gf is a stylist at Nordstrom and gave me this tip! I’ve never shopped the Nordstrom sale! I’m so excited to get a pair of booties and whatever the sale has to offer!! Looking forward to your blog posts on your hottest picks! ❤️❤️❤️ your blog!! Jeans recommendation for non- skinny jeans wearer (I have hips with feet 😳)? Thank you! !